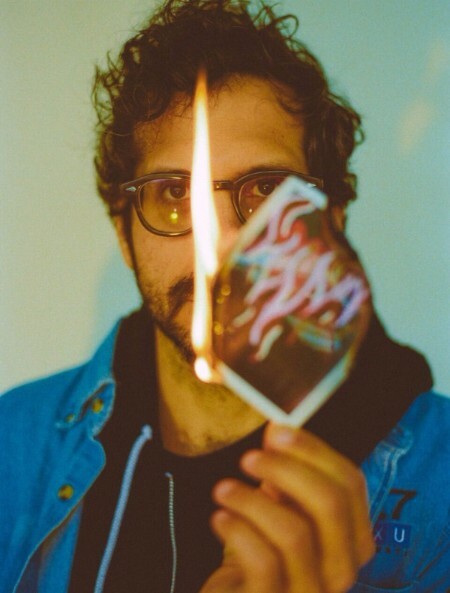 Brooklyn Vegan has shared Baths remix of WHY”s track “Easy”. Prior to this, Consequence Of Sound shared the remix of “Proactive Evolution” which is done by Nick Diamonds of Islands. Both tracks will be featured on the expanded edition of WHY”s 2017 album ‘Moh Lhean’. The band has also recently announced 2018 U.S. tour dates which are below. WHY?’s ‘Moh Lhean Expanded’ box-set is a real gem. 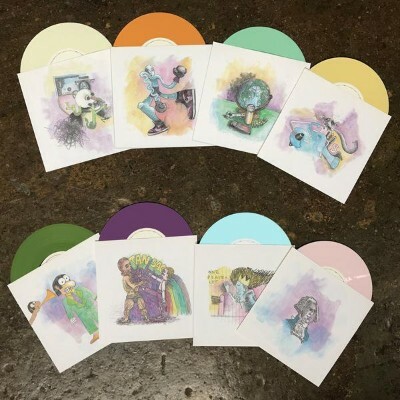 Limited to just 350 copies, it includes eight multi-colored 7″ vinyl singles in individual sleeves, each with unique artwork, and is packaged in a printed top-loading box. Side A of each record includes the original audio from WHY’S 2017 full-length release, Moh Lhean, while Side B features the same track reinterpreted by the band’s peers and pals, including Greg Saunier (Deerhoof), Paper Tiger (Doomtree), Kishi Bashi, Baths, Open Mike Eagle, Nick Diamonds (Islands), Ó + Bellows, and Astronautalis. 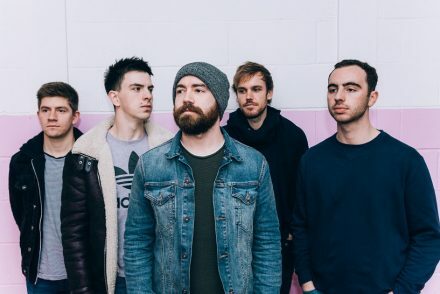 LIIMA: share hidden track “Always” from album ‘1982’- UK tour later this month!